There are cruelty-free and vegan hair dye options out there! I’ve listed the best ones below, whether you want to do-it-yourself or go to the salon. Getting your hair done at the salon can be cruelty-free, but you’ll have to do a bit of research. I personally get my hair done at the salon and have had success finding good salons that don’t support animal testing. It’s doable! 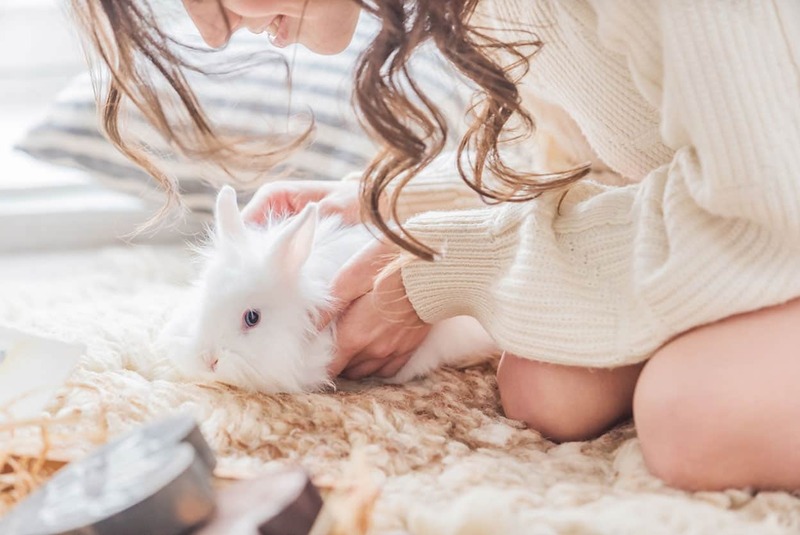 Many salons use professional hair care brands that don’t test on animals. 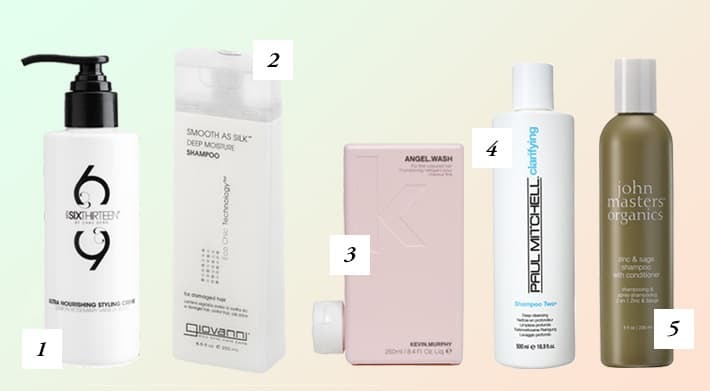 The most popular ones are Kevin Murphy and Paul Mitchell. As for professional hair dye, Pravana is the best cruelty-free dye. 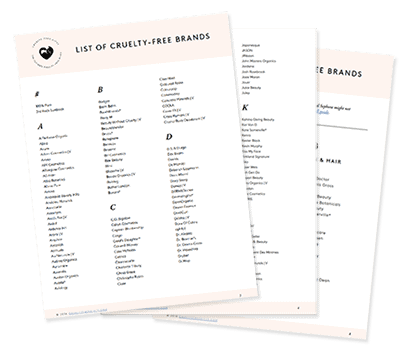 Ask your salon owner what brands they use, and pick a place that opts for cruelty-free brands. There are Aveda salons in many major cities. 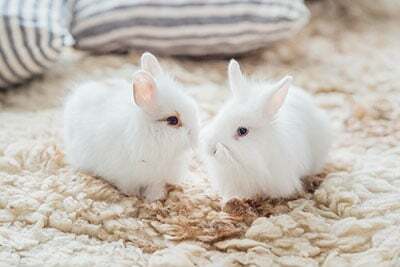 Aveda itself is a cruelty-free brand, but you should be aware that Estee Lauder, its parent company, still tests on animals where required by law in China. Aveda itself is however not sold in China. Let’s face it: box hair dye is terrible for us. 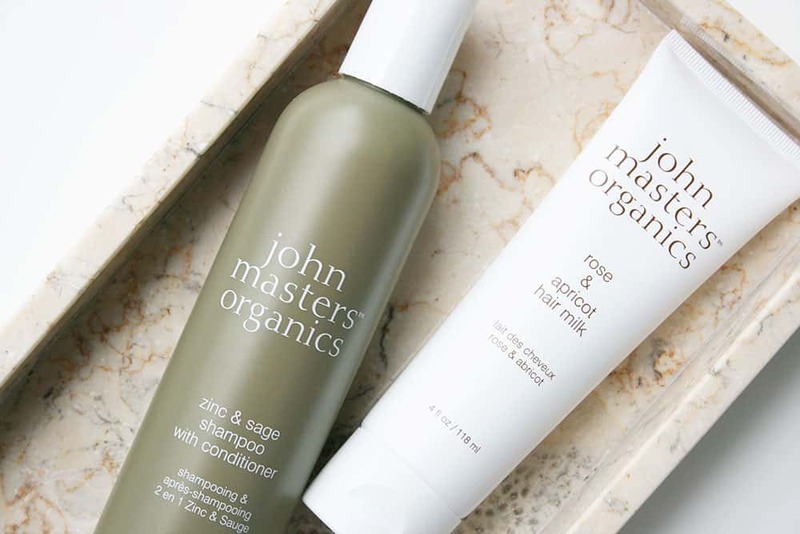 We know it’s filled with some of the most harsh chemicals the cosmetics industry has to offer, and we’re aware of how easily those chemicals penetrate through the skin. Ammonia, lead acetate, arylamines, 4 APB, resocinol, and phenylenediamine are just some of the most alarming chemicals found in hair dyes. 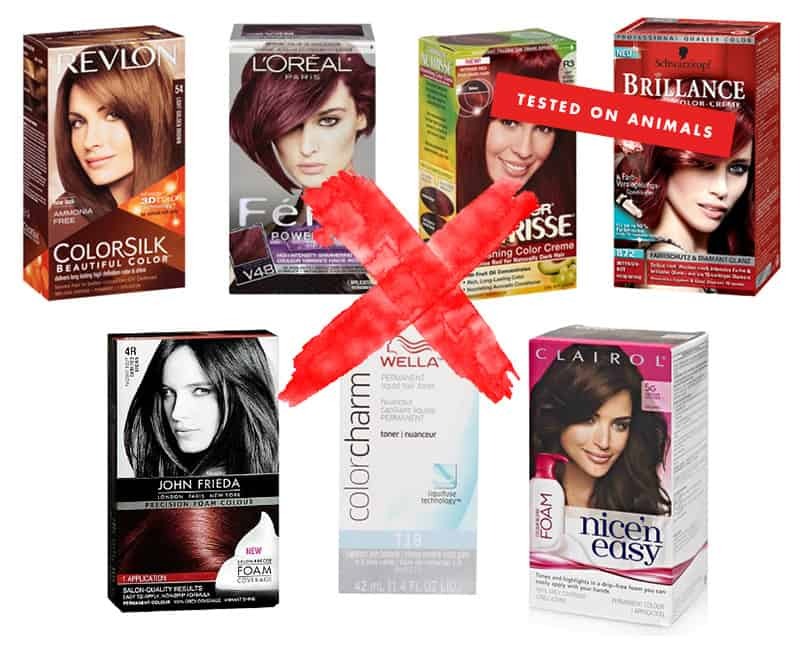 Most box hair dyes you can find are being tested on animals, specifically because they’re filled with potentially toxic ingredients. Basically, we have more than enough reasons to stop using mainstream box hair dye brands, but so many of us still resort to it because of the huge selection of shades they offer, because it’s cheap, and because it’s, quite frankly, super fun and awesome to experiment with hair color! Luckily, there are cruelty-free options! 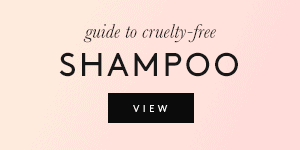 And the good news is they’re just as affordable as the drugstore hair dye that’s tested on animals. Most of the options below are also vegan, and aren’t quite as harsh as the mainstream box dyes. 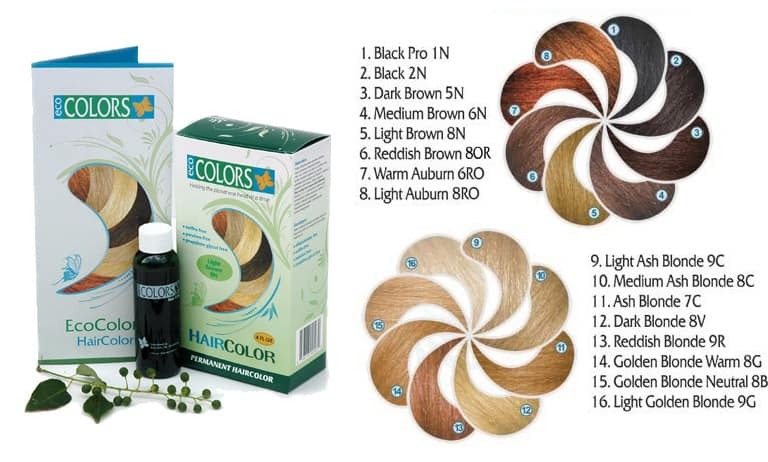 The Leaping Bunny-certified company EcoColors (pictured above) makes a full range of hair dye without some of the nasty chemicals. Another cool brand is Smart Beauty (pictured above), which offers both natural colors as well as ombre kits and pastel hair dye (which I’ve used and loved!). Herbatint is another cruelty-free option, and they offer a big selection of natural shades. Manic Panic is also cruelty-free, and they not only have all sorts of vibrant colors but also black semi-permanent dye. Last but not least, give Arctic Fox a shot if you’re into fun colors. Their dye is 100% vegan and cruelty-free, and claims to be long-lasting. 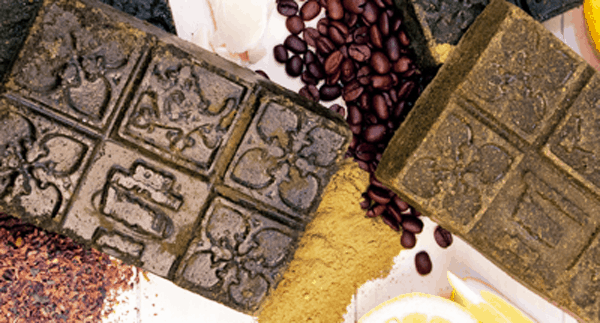 Lush Henna, called Caca, comes in a bar (as pictured above). The blocks are crumbled (or grated, to speed up the process) and mixed with boiling water to form a runny paste. To dye your hair, simply coat it with the paste, cover, and wait! The process can be rather messy if you’re not careful. Lush Henna has pros and cons. It doesn’t have as many harsh chemicals as other dyes, and it leaves your hair shinier than box dye because of the added moisture. However, you’ll have to wait for the henna to grow out of your hair if you want to dye it again using box dye or bleach. If you want auburn or reddish hair, and if you’re certain that you won’t dye your hair any other color in the near future, this might be a great option for you. I hope you were able to find a cruelty-free option that works for you, no matter what color you like to dye your hair! Do you know of any at home box hair colour that is available in the UK? Pravana isn’t vegan. Only their hair care line is. Not the dye. Ive written to the company before. Interesting, thanks! Do you know what animal products are in the dye? Their website yells that Pravana color is “cruelty-free”. but of course it isn’t, it’s just not tested on animals, and you have to dig to see their ingredients… the first two they disclose are keratin and silk. Obvious animal products. I guess “silk” in the name should have been a red flag! Do they have other animal products in their colors besides silk worms? Do they test on animals? And is there a lightener or bleach that is cruelty free? Water (Aqua), Cetyl Alcohol, Cetearyl Alcohol, Lanolyn Alchohol, Ceteareth-20, Propylene Glycol, Hydrolyzed Keratin, Ethyl Ester of Hydrolized Sylk, Sodium Sulfite, Simethicone, EDTA, Fragrance (Parfum). Colour may contain: Basic Blue 1, Basic Red 22, Basic Orange 1, Basic Violet 1, Basic Yellow 57, Basic Green 4. • And as far as I know most color dyes are from animal pigments. Nevo their hair care line is vegan tho. Hopes this helps. Cetyl alcohol in modern products is derived from Palm oil. It was just originally isolated from spermaceti. 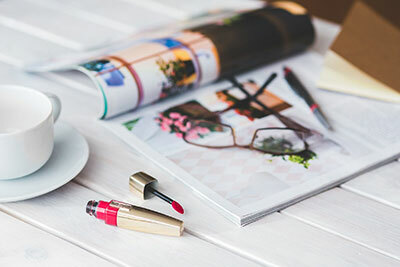 It would be far too expensive to try to produce it the old way and it would be impossible to meet the worldwide demand as it’s an extremely common ingredient found in all sorts of beauty products. If you write to them on their website they respond rather quickly. ? I’ll have to look into those! Paul Mitchell is a fantastic blue-black cruelty free dye. It’s what I use and I absolutely love it. I had to Google it but it says ion is crultey free and possibly vegan. I can’t rely on this sorce anymore as it doesn’t seem to be kept up to date..
Can I ask why there is no mention of Shea Moisture? I’ve used them and it’s a pretty great product. And what about Anthocyanin? I can not find any information about their animal testing policy, can not find anything at all… English is not my native language, and it’s so hard for me to deal with these, so maybe you guys can halp me. I read that South Koren is going to ban animal testing to 2018, and few Korean brands already got Bunny logo, but still no info ’bout Antho. Is this even being updated? There are products that are crultey free that aren’t even on here and I get no response..
Hey Bree, I might have missed your suggestions. Which brands should be added? Hi Suzi me again 🙂 I have heard that Phyto brand is animal friendly or at least their website says so… https://www.phyto.com/help-contact/faq.html. Would you have any info on this one please? Try to contact via email http://www.greehare.com they may mail to India… Good Luck! Superdrug’s own brand hair dyes are not tested on animals and are suitable for vegetarians. Superdrug dye is veggy but not vegan as it has lanolin from sheeps wool in it. Does anyone know if the brand ‘Salon care’ tests on animals? They have it at Sally’s Beauty Supply. How about la riche directions? Are they cruelty free? Hi, Lisa! We’re not familiar with the cruelty-free status of La Riche right now, but I would suggest reaching out to them! Make sure to ask them about their finished products, ingredients, suppliers, as well as third party testing. Another thing to consider is whether or not they sell in mainland China, where animal testing is mandatory by law. Is Sparks a cruelty-free brand? 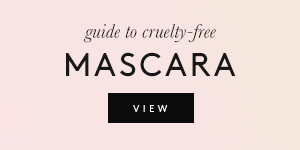 yes, it is cruelty free. Sparks and Pravana semi permanent hair dyes both have the same ingredients. Sparks is cheaper than Pravana though. 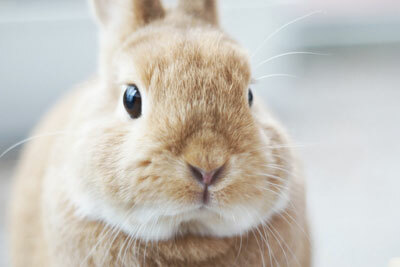 I am almost positive that Naturtint (sold at Whole Foods and other natural groceries) is cruelty free–can you confirm? I have been using it and love it. I also love Surya Brasil, which is easy-to-use henna cream, and features the leaping bunny logo. hi! goodDYEyoung is a cruelty-free hair dye brand, fairly new, founded and owned by Hayley Williams 🙂 Might be worth looking into for some confirmation! 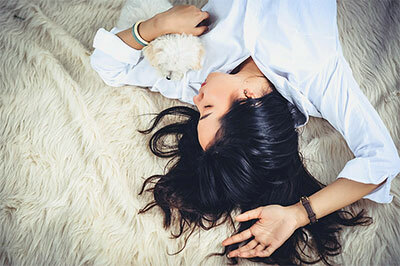 Is the ion brand of hair colours, conditioners and shampoos that Sallys Beauty carries cruelty free? 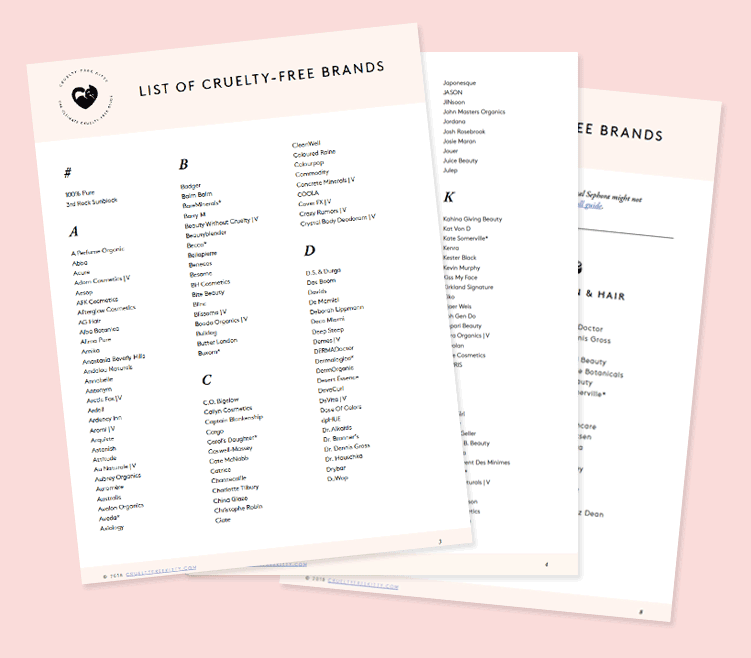 What about cruelty free lighteners/bleach? Hey, Manic Panic makes a bleach kit in a 30 or 40 volume. I use it to lighten my hair in a bleach wash to bring down the developer a bit and then henna over that. La riche directions states that they are vegan and cruelty free. Thankyou for this!! I didn’t realise ? iON used to say ‘no animal testing’ on the box. It no longer does. Do they now condone animal testing? can you dye your beard with manic panic and artic fox hair dyes? OverTone is fantastic as well! PETA certified. Is Naturtint cruelty free? I’ve been looking at hair dyes/stains from Shea Moisture, Lush, Manic Panic, etc, and I’m looking for more options. Naturtint claims to be vegan but I don’t want to just assume it’s cruelty free just because of its vegan status. Thank you for the list! Also Shea moisture has permanent dye and its amazing, been using it for months now and they are cruelty free.